Riley Blake Designs ?Yes, Please? By Jen Allyson for My Mind?s Eye. 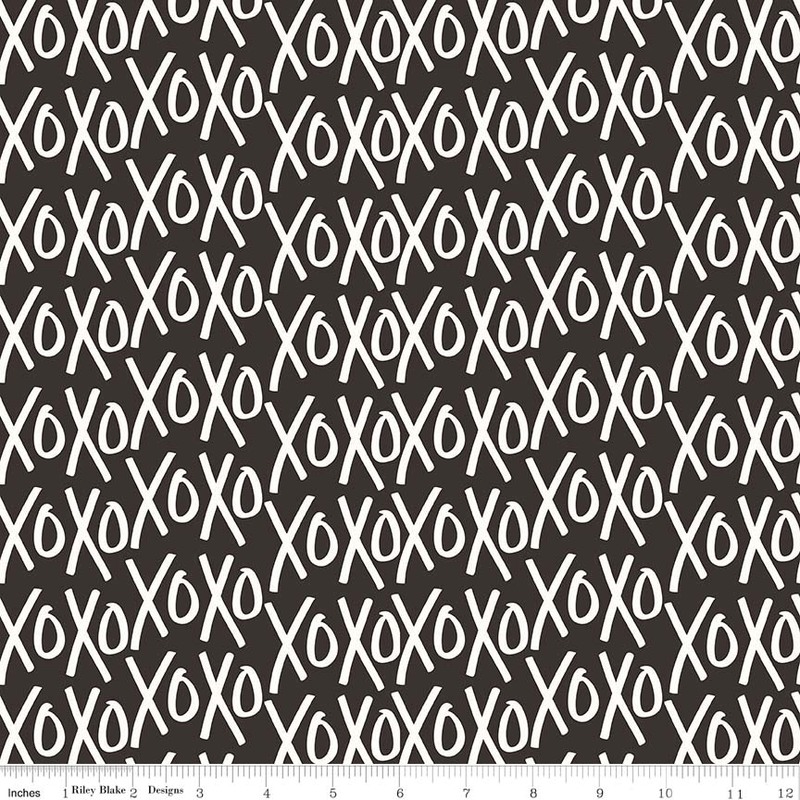 100% cotton, pattern C6552?BLACK Xo?s.